Via Atlas News – Police have arrested 12 people during a raid on a flat belonging to one of the London attackers. 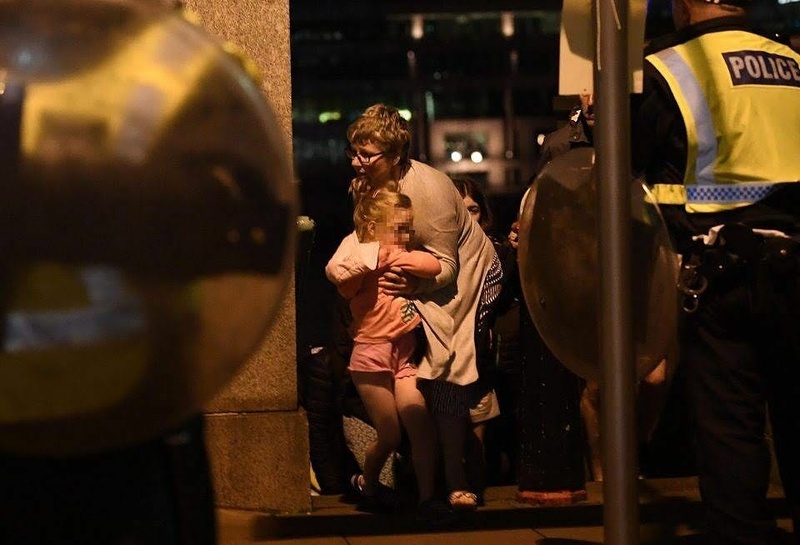 Last night three terror suspects killed seven people and injured 48 after driving a van into a crowd and stabbing people on and around the London Bridge. All three suspects were shot and killed within eight minutes of the attack. British Prime Minister Theresa May responded to the attack by saying that it is “time to say enough is enough,” adding that there is “too much tolerance” for extremism.